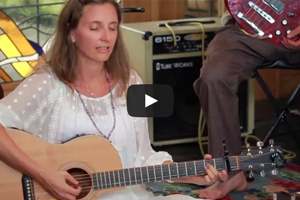 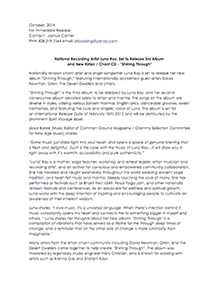 Check out the Yoga International Review of Luna's Album One Shared Heart. 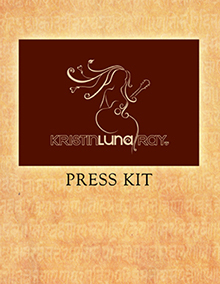 It's unusual to find an artist these days who puts her ego aside in service of her craft; we've succeeded, however, in unearthing a shining example in Kristin Luna Ray. 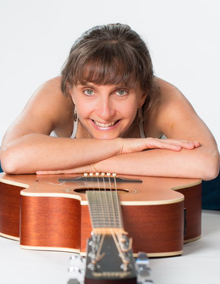 Her appropriately titled One Shared Heart overflows with the one quality that bridges all musical genres-sincerity. 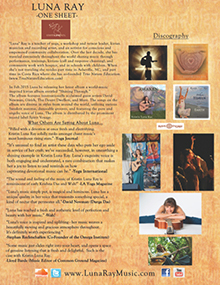 Yoga Journal / June 2012 One Shared Heart | Kristin Luna Ray by Katherine Rae Rising Star Filled with a devotion at once fresh and electrifying. 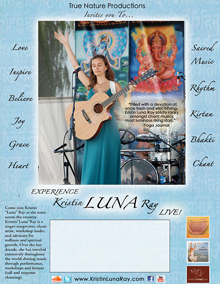 One Shared Heart places the singer and song-writer Kristin “Luna” Ray solidly in the ranks of chant music’s.